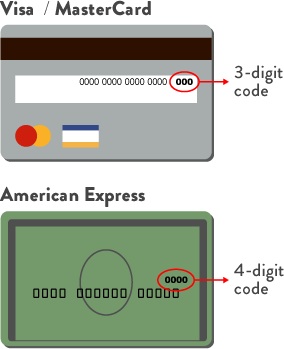 The credit card security number (or CSV) is the three digits after your credit card number on the back of most credit cards, or the four-digit number on the front of American Express cards. Strict PCI DSS compliance is necessary for any business accepting credit card payments. 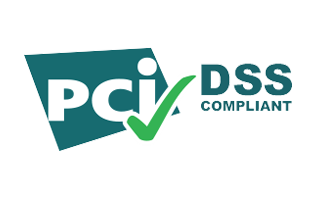 We provide continuous monitoring of PCI DSS compliant infrastructure, processes and scope, all of which are updated at least every two years. Card details are tokenised separately into a secure PCI Compliant Vault and a secure token is submitted to our booking API. No credit card details are submitted with the booking. Our data retention policy is to remove all card data 14 calendar days after checkout from your stay. Cancelled bookings are removed on the day of cancellation.